Dublin City Council today announced a new partnership with Cricket Leinster that will see an increase in cricket activity in the City. Fintan McAllister, currently part of the Ireland winter training panel, has been appointed as Community Development Officer for the Dublin city area. 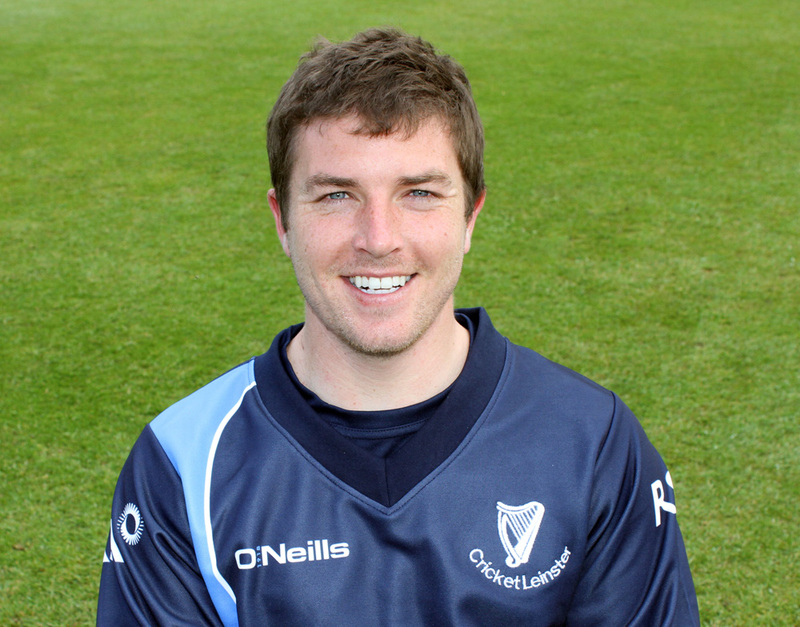 The wicket-keeper - batsman from Rush had a huge impact with the bat this season winning silverware with both Leinster Lightning and Malahide, and will be looking to have a similar impact off the field. McAllister will commence in his new role as community development officer for the Dublin City area on January 5th. This is a great boost for the game in Leinster and will be specifically geared towards grass roots programmes designed to increase participation, while also working to develop local emerging talent by assisting with Leinster youth programmes during the summer.